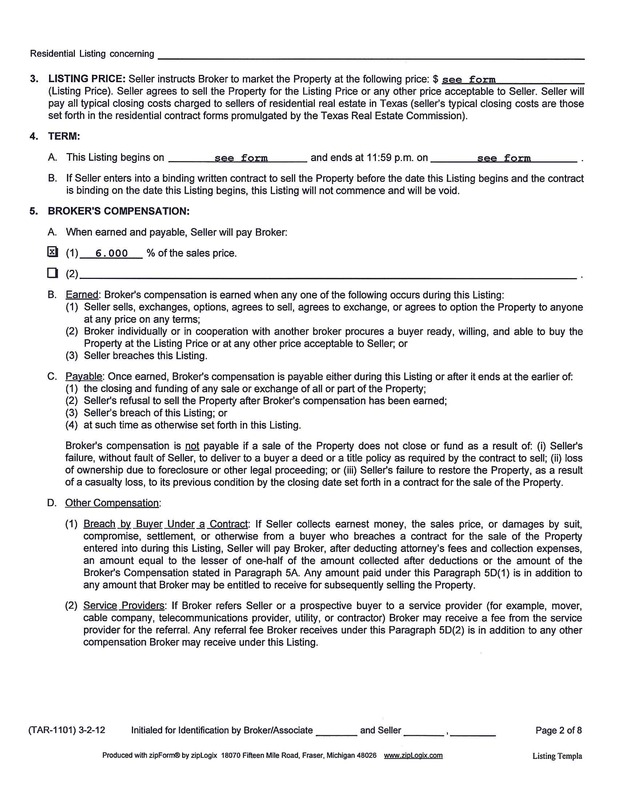 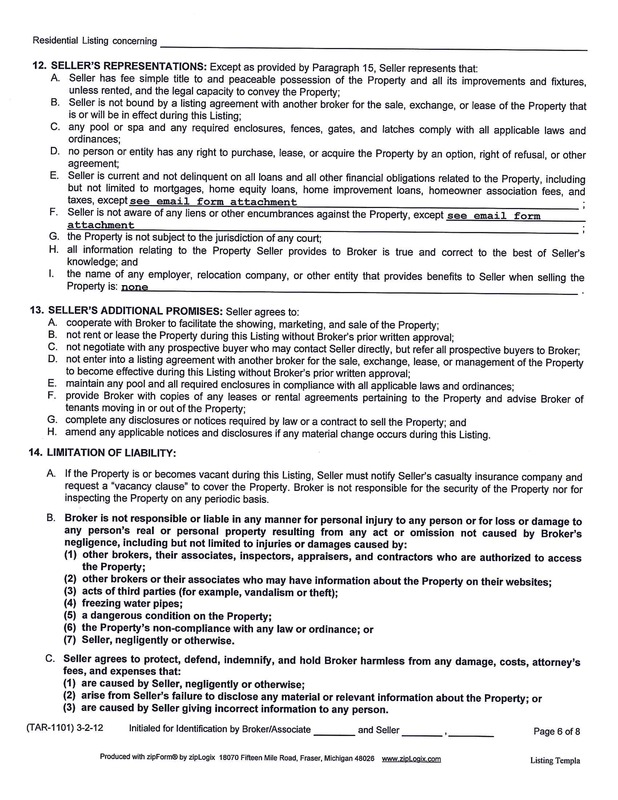 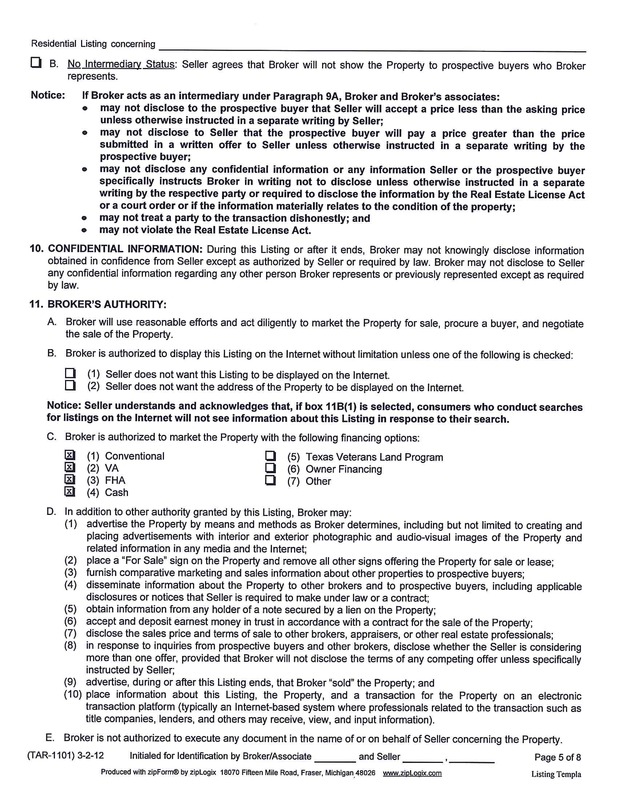 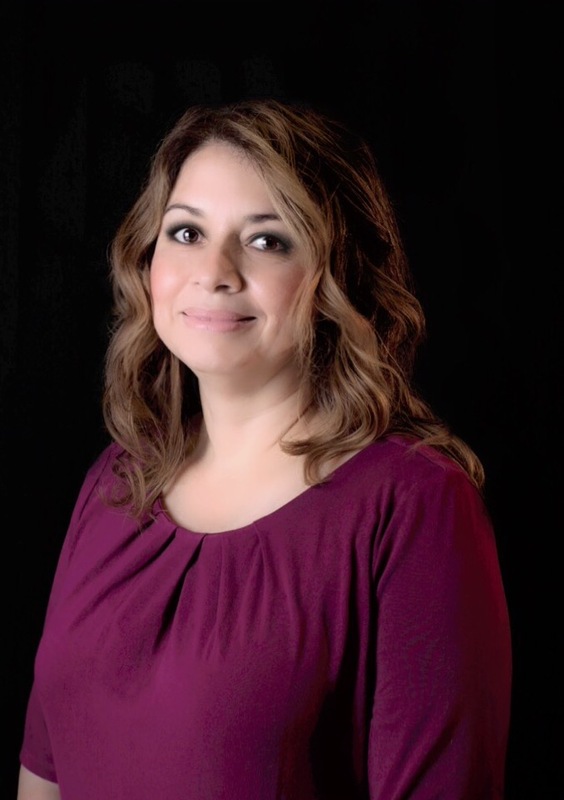 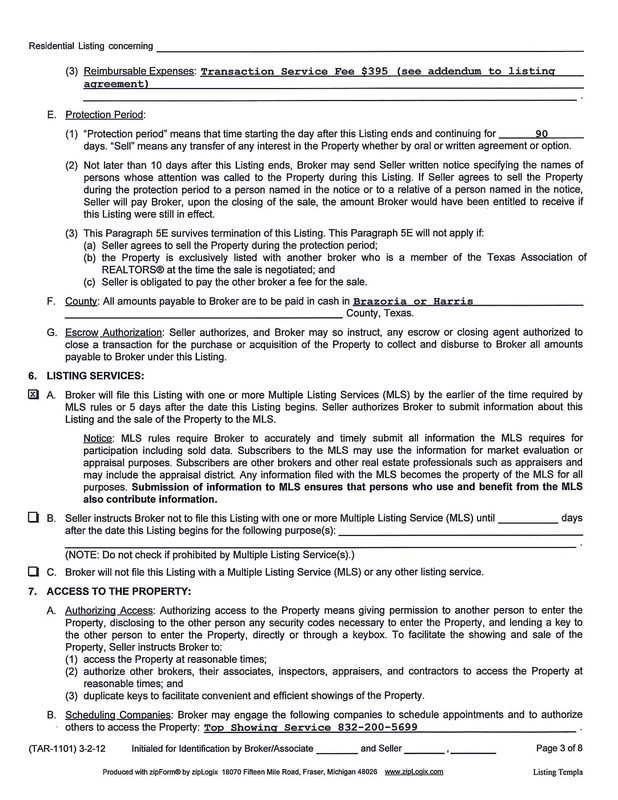 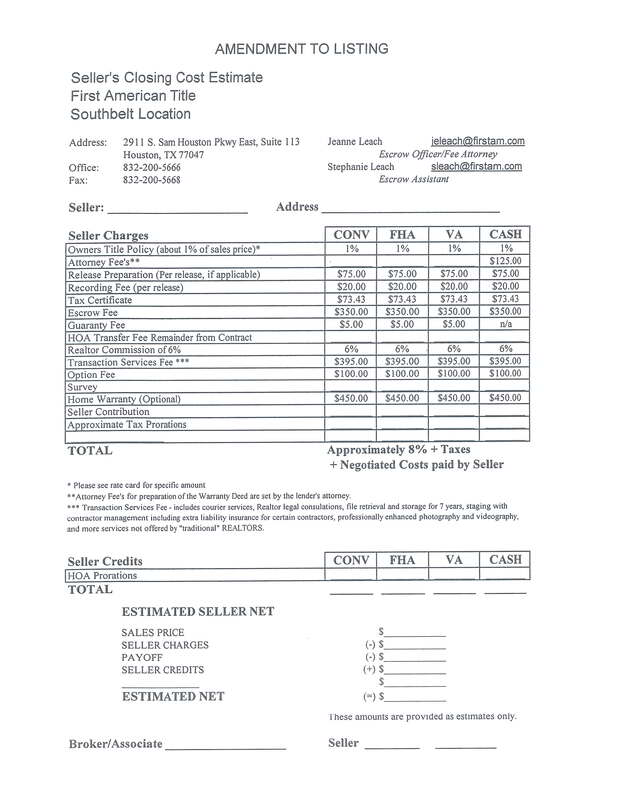 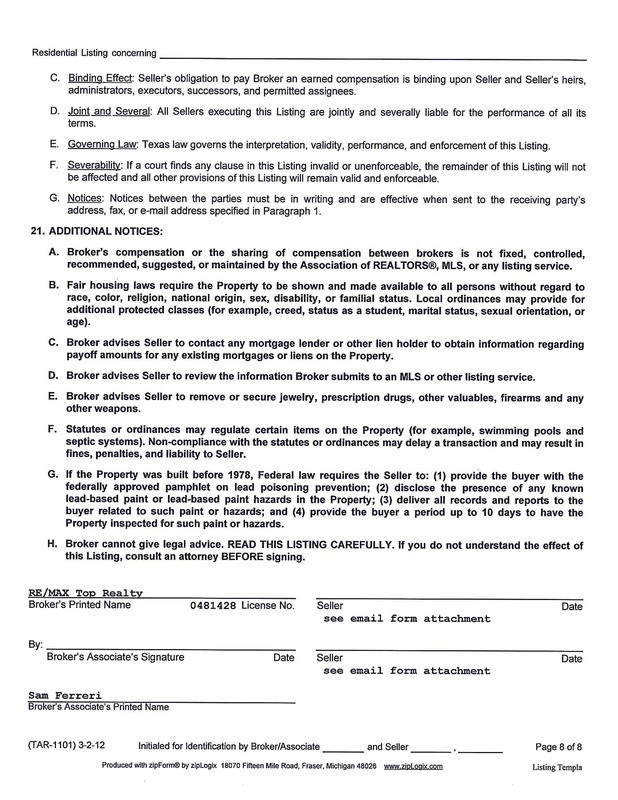 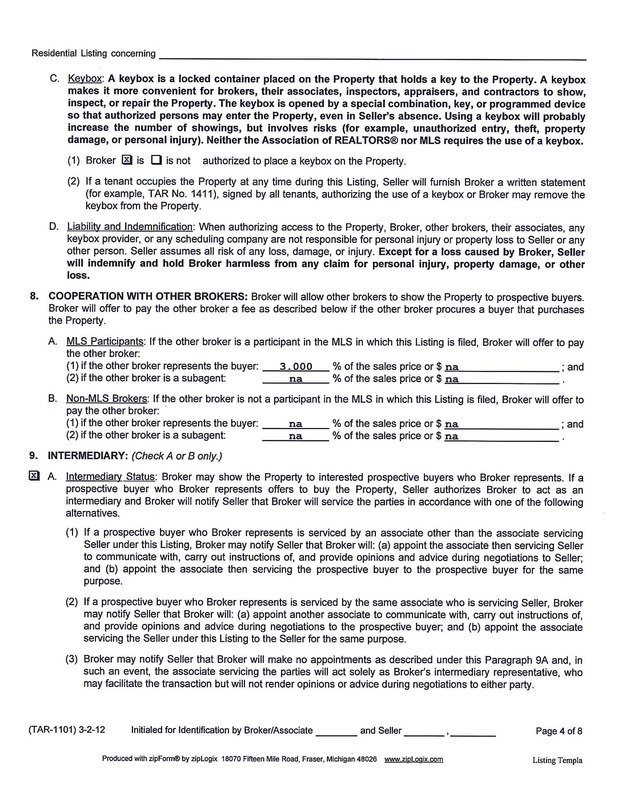 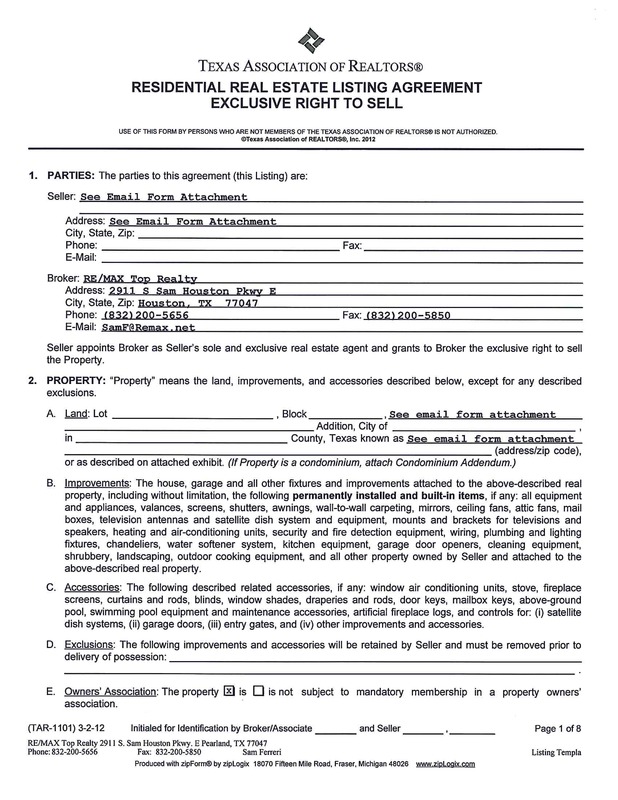 This Exclusive Right to Sell Listing Agreement is used when a seller wishes to engage the services of Jackie Macias to list his or her home for sale. 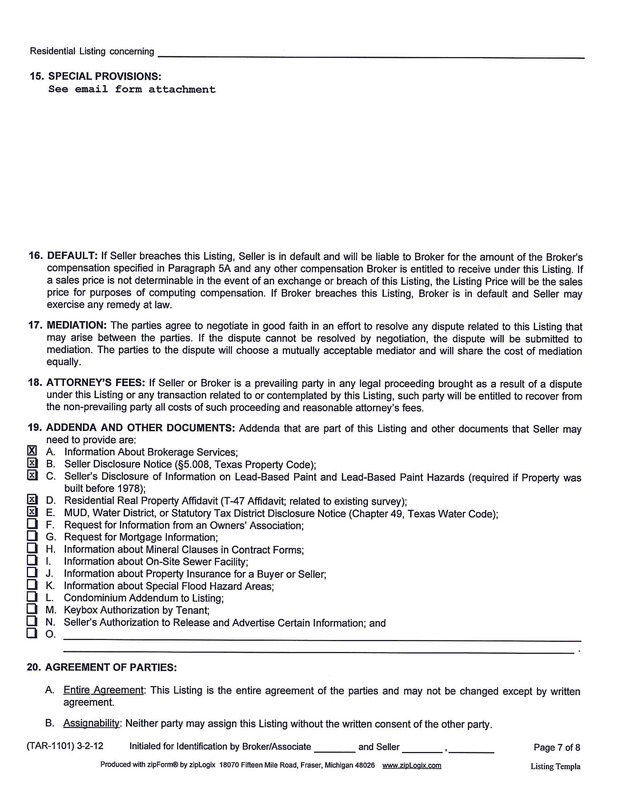 This is intended to be a binding document for 210 days from the date agreed to in this electronic format OR the date entered into MLS, whichever is later. 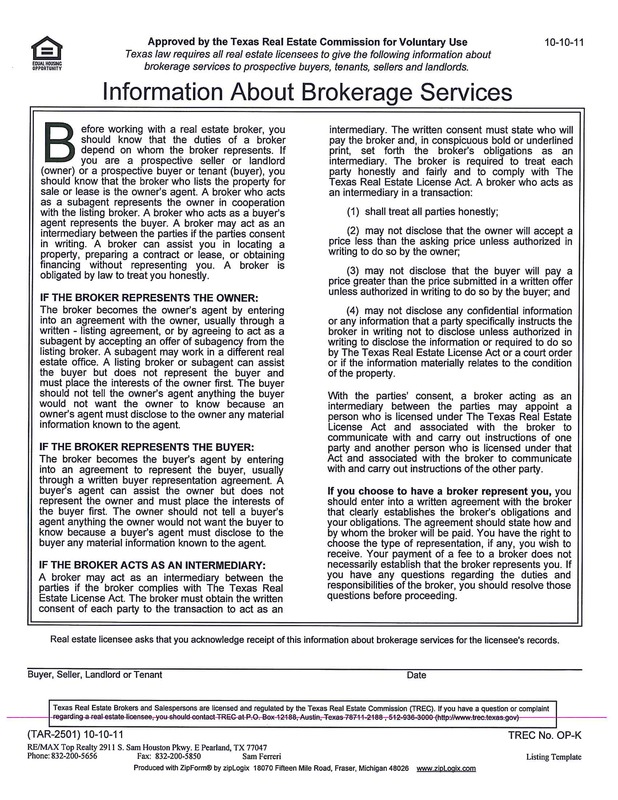 Part I: Information about Brokerage Services: Required by State Law. 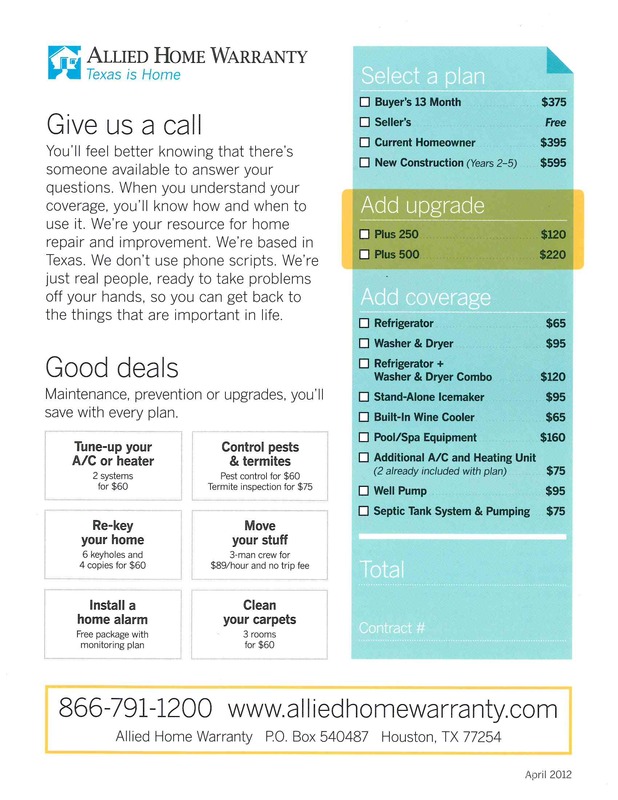 See the Allied Home Warranty Disclosure Brochure by clicking here.